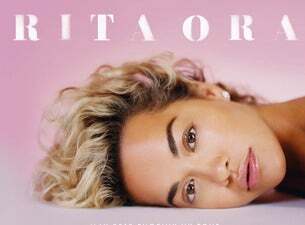 Rita Ora has announced her first ever headline arena tour, in support of her hotly anticipated sophomore album Phoenix. It has been a momentous 2018 so far for Rita. Earlier this year, the singer made UK chart history when her latest single Let You Love Me became her 13th Top 10 on the Official UK Singles Chart, meaning Rita set a new record for the most Top 10 singles by a British female artist. Rita is currently gearing up for the release of her second full-length debut album Phoenix due for release on 23 November 2018. The pop star has released four singles from the upcoming record so far – Anywhere, Girls (feat. Cardi B, Bebe Rexha & Charli XCX), Your Song and latest single Let You Love Me.